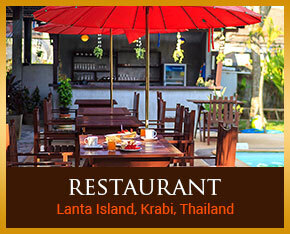 Lanta Klong Nin Beach Resort located at the middle between beach road of Klong Nin Beach. 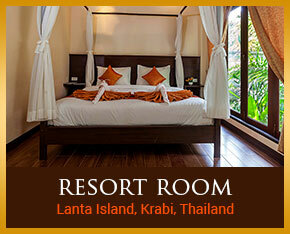 As a quiet cormer and peace, whether you are planning for a romantic gateway or family vacation. It can give you much more than a breathtaking of the greenis view from a verdant tropical paradise garden. 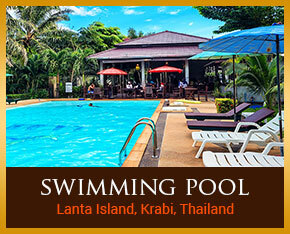 Just 20 meters to the famous white sand Klong Nin Beach.